Birds are a type of vertebrate creature that are characterized by their feathers, beaks, wings, laying of eggs, and lightweight skeleton. While many birds are protected under the migratory Bird Treaty and Endangered Species Act, there are three specific species that are not due to their status as nuisance birds: pigeons, European starlings, and house sparrows. These particular birds are known for causing trouble anywhere they infest. European starlings are medium sized, around eight inches long, and have glossy black plumage with white speckling. House sparrows are small, no more than six inches in length, and come in varied colors. Females are light brown and grey, while males have mostly dark grey bodies with rich brown, white, and black markings. 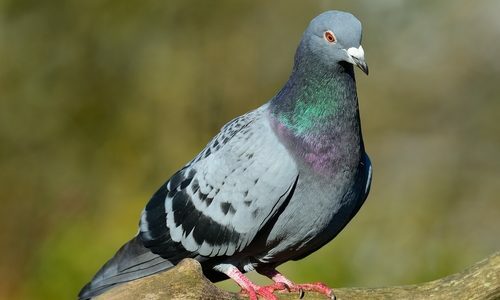 Pigeons are short, stout birds that, in general, range in length from 6 to 30 inches and .05 to 4.5 pounds. There are many different varieties, with a lot of different colorings, though most are fairly dull and ranging from white to various shades of grey and brown. Compared to many other pest animals, birds are not as likely to physically harm you via bites and similar physical ailments. However, their presence can cause a number of different problems. The longer a nest is allowed to develop, the harder it is to get it removed from your home or business. Bird droppings are the biggest culprit when it comes to problems. It can lead to the spread of disease and infections in people as well as staining, corroding, and general damage of home interiors. Their nests can also create fire hazards, clog drains, and lead to safety hazards. Some variety of pest birds can be very noisy, getting in the way of daily life or business. Long story short: they’re not inherently dangerous, but they lead to a lot of problems that can cause dangerous situations. The usual answer to “why” someone has a specific pest bird is that their home or business is a good environment for them to thrive. Your home or business likely has the sort of standing water, food, trash, or ledges that attract birds. How can I prevent birds? The simplest, and best, long-term way to prevent bird infestations is habitat modification. That means reducing the food, shelter, and water available to them in and around your home or business. There are a lot of common at-home methods of bird prevention, including the installation of exclusion devices (both physical and noise-based) on the parts of your home they’re most likely to roost or nest on as well as bird screens. How can Gregory Pest remove birds from my home or business? 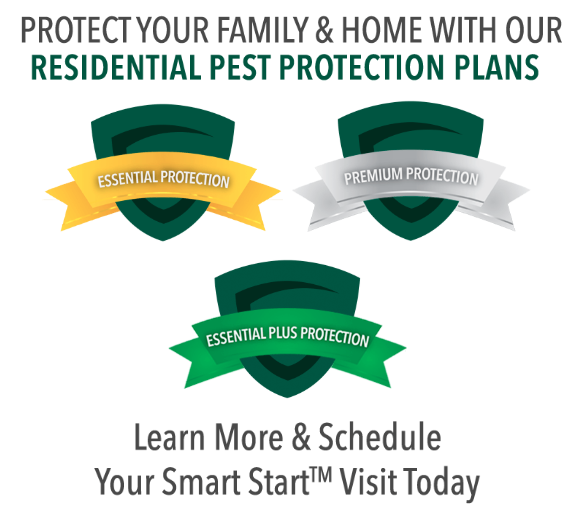 When you call the trained experts at Gregory Pest, they will assess the damage and develop a customized plan to rid you of the troublesome birds in your home or business in a humane manner. Our professionals follow each and every state and federal regulations for safe, humane animal removal. The bird removal team will also clean debris and parasites left by the animals. After the initial removal, they will develop a plan to make sure the birds won’t return. Some of our bird control methods include: bird netting, slope, wires, spikes, minor structural modifications, non-lethal repellent shocks, noise devices, other non-lethal irritants to repel birds, as well as additional technologically advanced control methods.